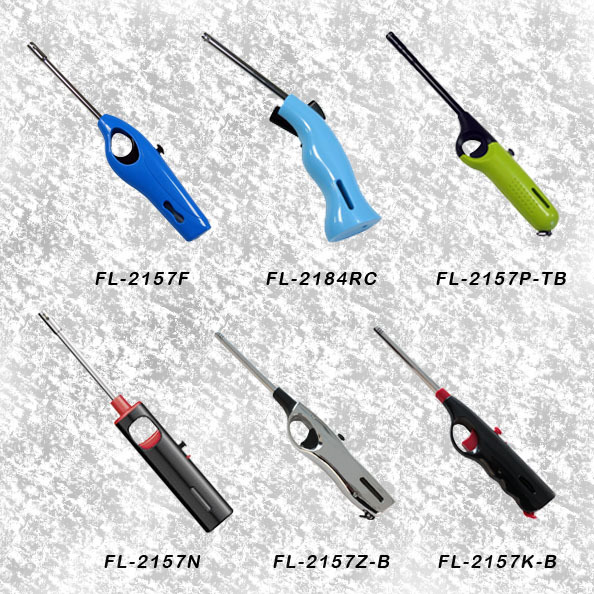 Used to light burners or pilot lights on propane, butane, natural gas or gasoline stoves, heaters or barbecues. Located within the handle, is completely sealed and is impervious to water, making it ideal for campers or backyard chefs. We are skillful in handling custom-made products as well. 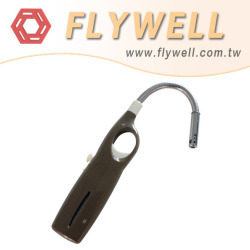 From products design suggestion, sample providing, production process and quality control, to shipment, our professional teams would always be your friendly and helpful partner. Disposable butane lighter. With flexible tube. Good for lighting up the candles. Overall length: 12.6" . With child proof. Each piece in slide-on blister card.